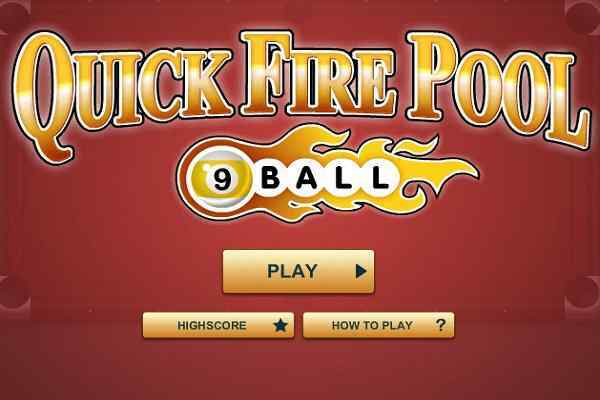 If you are a pool game lover, 8 Ball Quick Fire Pool is sure to give you excitement and fun you always seek for. 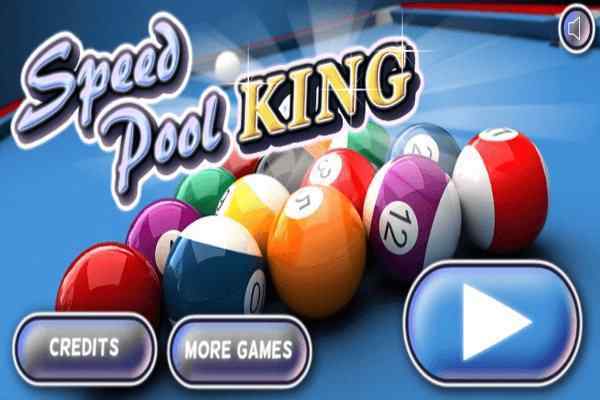 Your primary task in this latest billiard game is to pocket as many balls as you can do before the time is over. Being active and play smartly while grabbing your pool cue and shooting the balls. Collect your bonus every time when you pot a ball properly. A new rack of balls is awarded to you when you are going to hit the last ball. 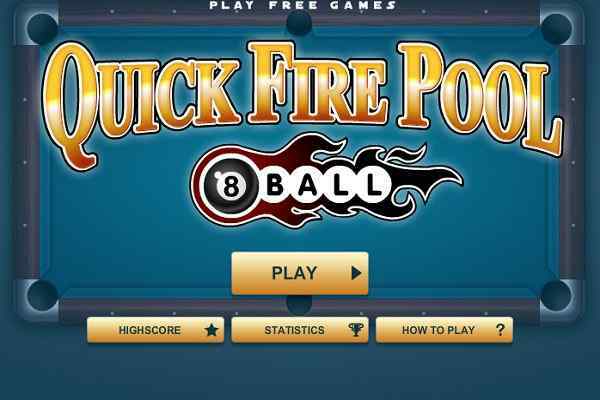 There is no need to remember the normal pool game rules when you play this cool free online game. Playing it at good speed helps you to stay ahead in this flash game. Get ready to receive a new rack with 14 more balls to pot when you as a player in this browser game are down the one. You will be given 10 seconds bonus for potting each ball in a rack. You have to face a 30-second penalty if you pot the cue ball anytime. When you pot each ball successfully, you are given 100 points. For every cushion, you are also given additional 100 points. 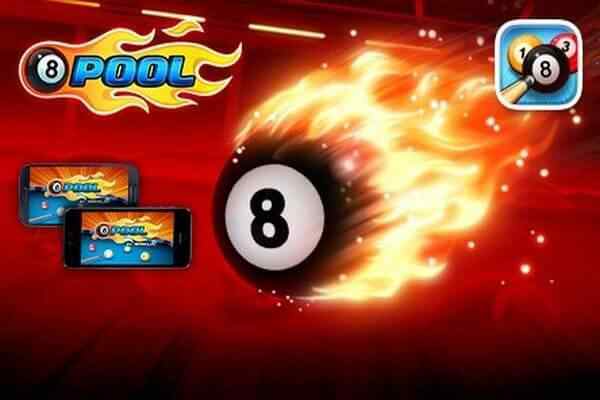 One of the latest online games for boys and girls, 8 Ball Quick Fire Pool can be easily played using the mouse while aiming the pool cue at the ball you want to pot. Having a proper look at the guidelines attached to the game would help you to line up the perfect shot. 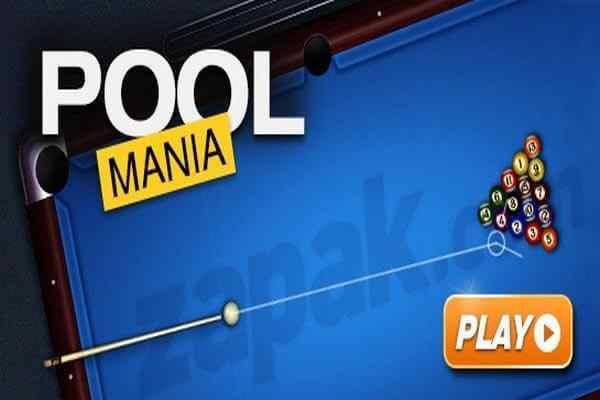 Have unlimited fun and pleasure playing online your favorite Pool game!